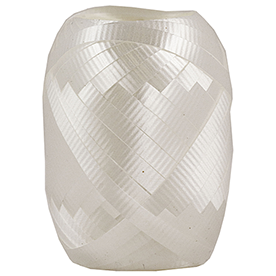 While white might not be a color, our White Ribbon is sure to bring beauty and brightness into every gift. 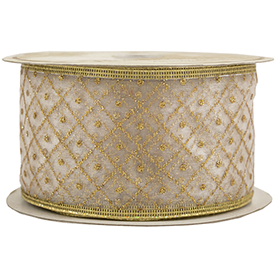 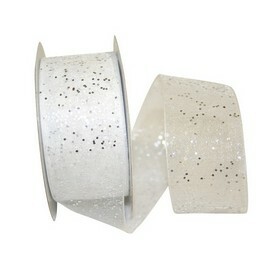 Allure anyone with our wide variety of white and add some character into all of your gifts, crafts, and decorations! 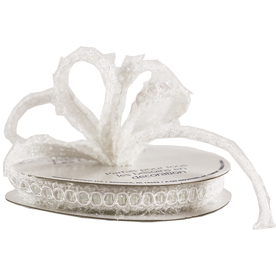 With over ten categories to choose from, our white ribbon selection is bound to catch your attention! 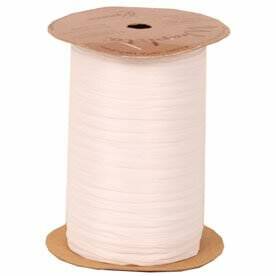 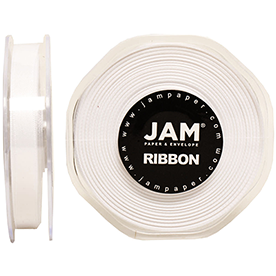 From our pure White Satin Ribbon (our most popular) to our White Wire Ribbon and everything in between, this white will compliment any item and any color! 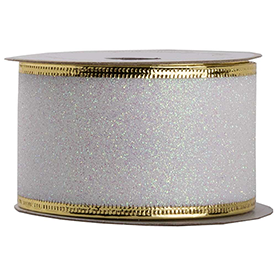 From elegant gold wrapping paper to royal blue gift bags, this white ribbon will undeniably bring elegance into everything it touches. 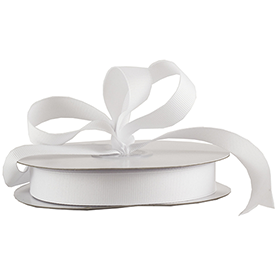 Decorate your Christmas presents with our White Wide Ribbon complete with a Silver Christmas Tree design. 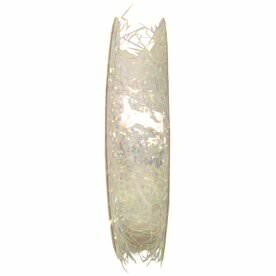 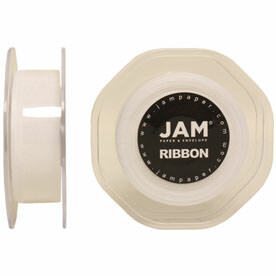 Or choose our White Feather Ribbon to add a beautiful, shiny texture to your arts and crafts. 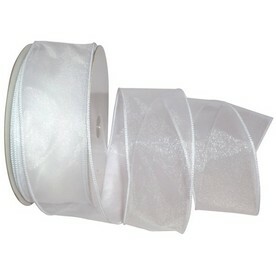 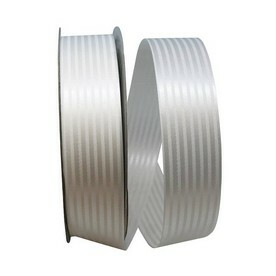 And the choices don't stop there, so when you want your ribbon to be as bright as can be, choose white!